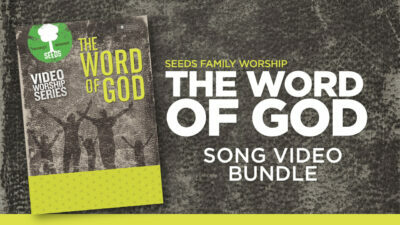 Relevant, modern, word for word Scripture Song with lyrics taken directly from the Bible. 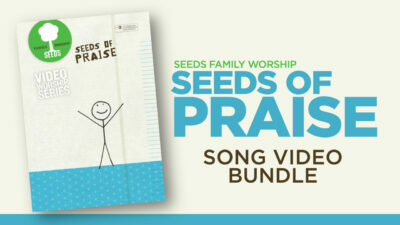 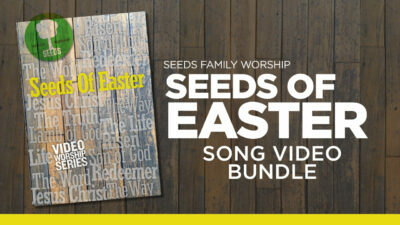 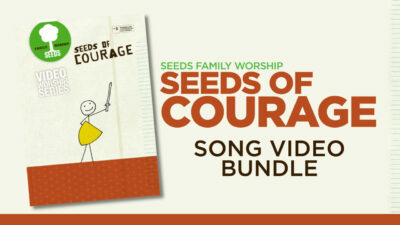 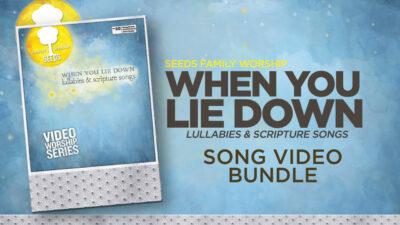 Awesome song for kids worship from Psalm 149:13! 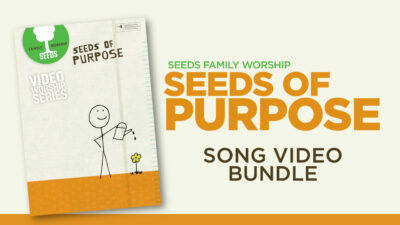 This song reminds us that we are fearfully and wonderfully made by a wonderful Creator!